Our work-out room is equipped with modern training devices by Kettler. You may choose between abdominal machine, cross stepper, home trainer, pull exerciser, proformer and weights. 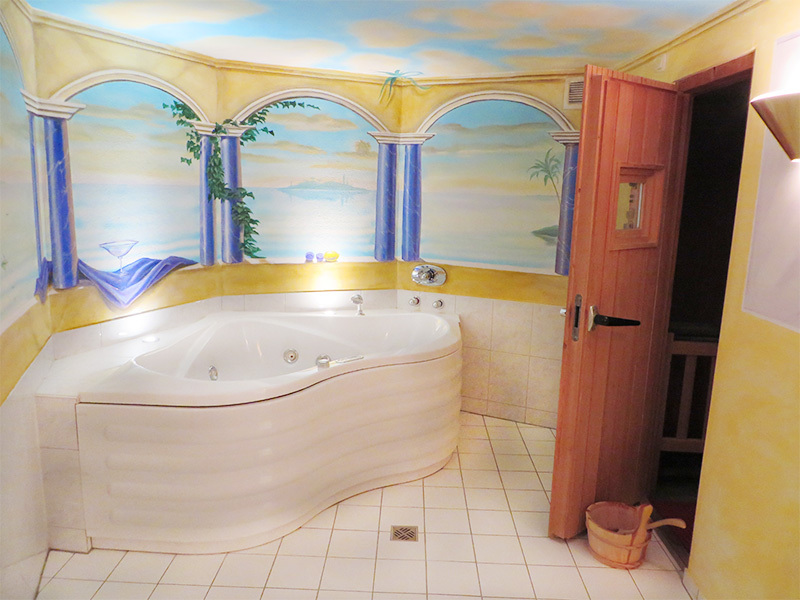 Relax in our whirlpool and choose between slow and high speed (30 minutes pool € 12). We offer you individual bath additives for extra regenerating and relaxing. We are sure you will find your personal favorite fragrance among rosemary, thymes eucalyptus, chestnut, Indian melissa or herbs. 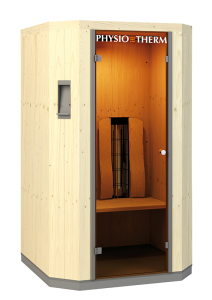 You can use our sauna and infrared cabin for free.